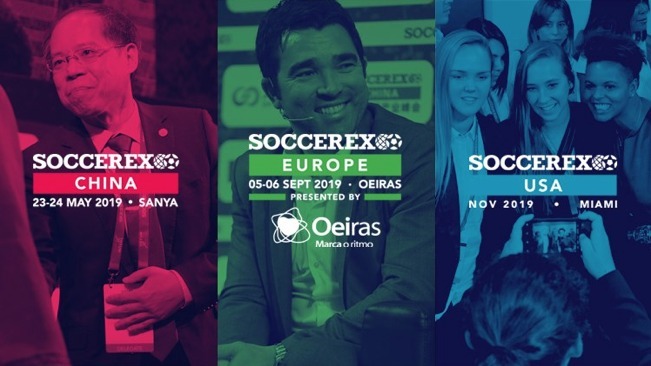 Soccerex, the global leader for the business of football, has today unveiled their event line up for 2019, which will see the organisation returning to China and the United States, as well as adding a new event – Soccerex Europe – that will take place in Oeiras, part of Greater Lisbon, Portugal, home to the UEFA European Champions. 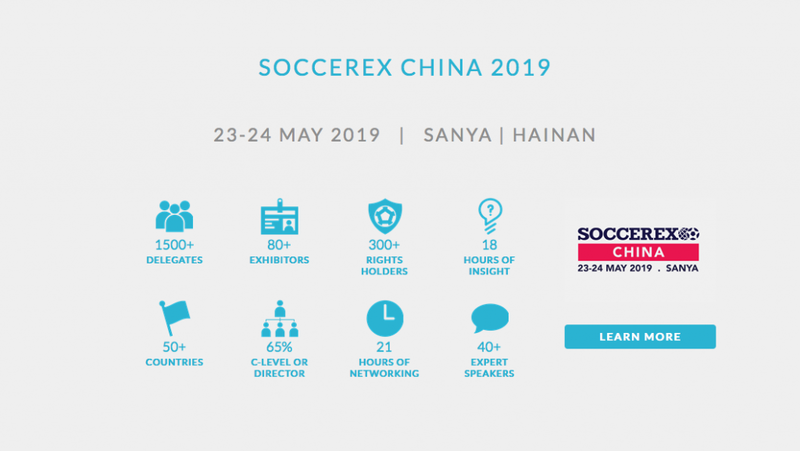 Building on the success of the inaugural event in 2018, Soccerex China 2019 will take place May 23-24, in the beautiful coastal city of Sanya, in China’s Hainan Province. The event will benefit from the institutional support of the China Football Association (CFA) and the Asian Football Confederation (AFC). The event will again provide an important bridge between this exciting market and the international football community, as well as a creating a platform for knowledge sharing in support of China’s national football development plan. 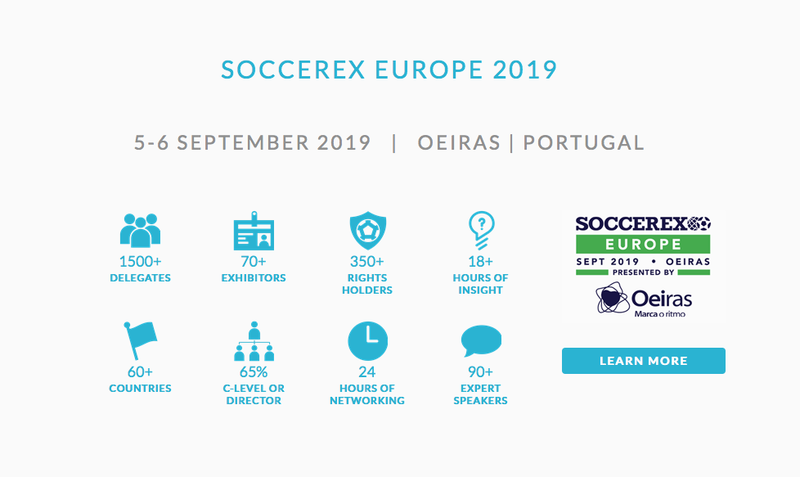 New for 2019, Soccerex Europe will take place September 5-6 and will unite key rights holders and businesses from across Europe and the rest of the world, in one of Portugal’s most important economic hubs. The two day football business forum will be hosted with the support of Liga Portugal and will provide European football with an important in-market gathering ahead of UEFA’s groundbreaking 2020 European Championships (EURO 2020). Today’s announcement comes just two months on from the inaugural Soccerex USA in Miami, sponsored by the London Football Exchange, which brought together over 1,900 delegates at Marlins Park in Miami, including the senior leadership of Concacaf, Conmebol, US Soccer, the Mexican Football Federation, Major League Soccer, National Women’s Soccer League, United Soccer League and leading regional broadcaster Univision who were event partners. Soccerex will return to the city in November 2019 to host Soccerex USA for second successive year, in partnership with Concacaf. 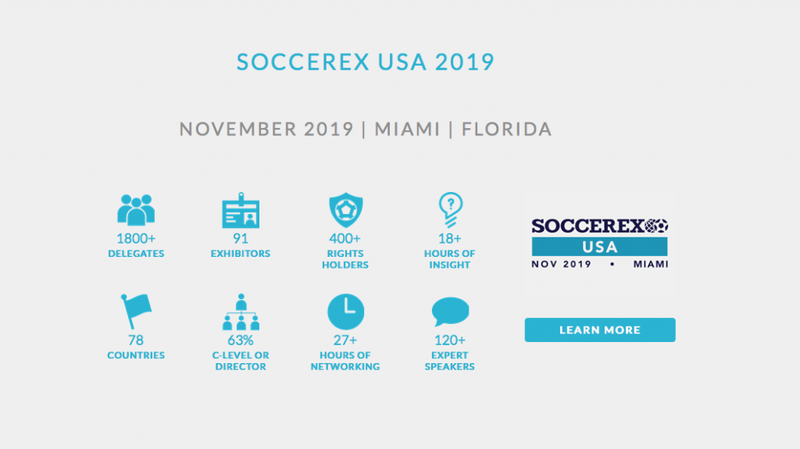 2019 looks set to be a spectacular year for Soccerex – we are thrilled to be building on the success of our events in China and the US by continuing to provide the industry with vital business platforms in these two vibrant markets and I am really excited to be bringing Soccerex to a new country with Soccerex Europe in Portugal, home of the European Champions! Soccerex has served the global soccer industry for over two decades, developing a reputation as the market leader having connected nearly 70,000 executives through events, spanning five continents, providing a platform for learning, development and commercial growth within the game. Sports Venue Business is delighted to be an Official Media Partner to Soccerex and its events in 2019, and will be present at the inaugural Soccerex Europe taking place in Portugal this September.